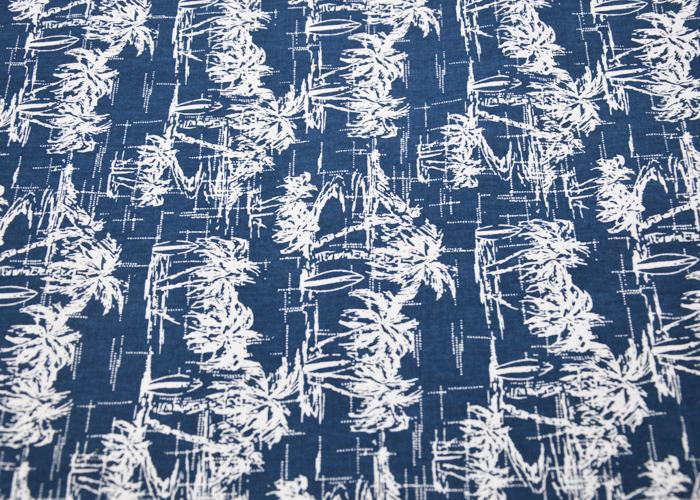 This Polyester Cotton Twill Printed Fabric is first dyed dark blue, and then printed with coconut trees. This fabric warm wear-resistant, heavy, washed not fade. This fabric is commonly used in coats, jackets, casual wear, autumn and winter clothes, quilt cover, sheets, pillows, trousers and so on. 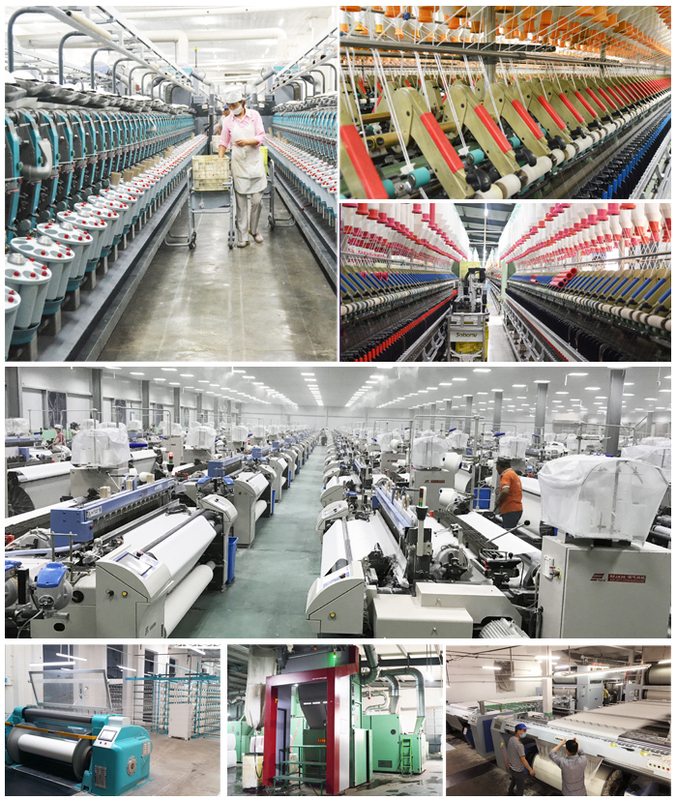 Looking for ideal TC Twill Printed Fabric Manufacturer & supplier ? We have a wide selection at great prices to help you get creative. 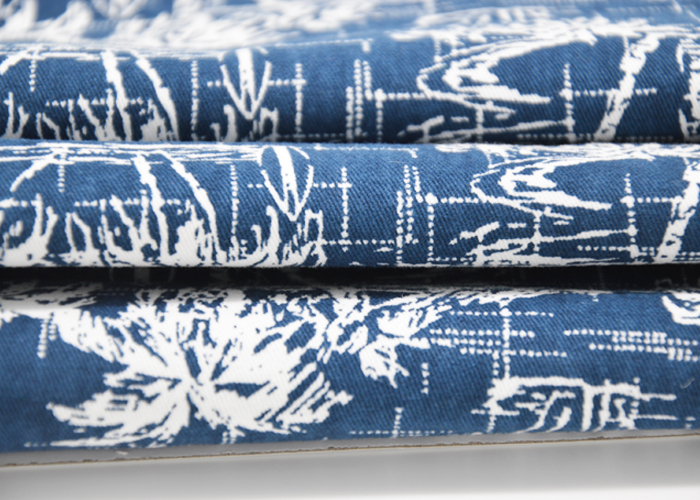 All the TC 65/35 Twill Printed Fabric are quality guaranteed. 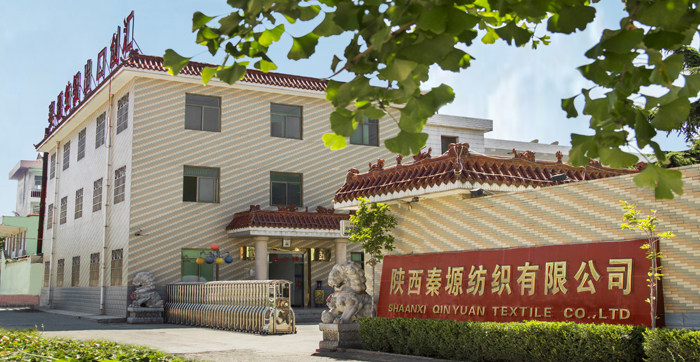 We are China Origin Factory of Polyester/Cotton Twill Printed Fabric. If you have any question, please feel free to contact us.